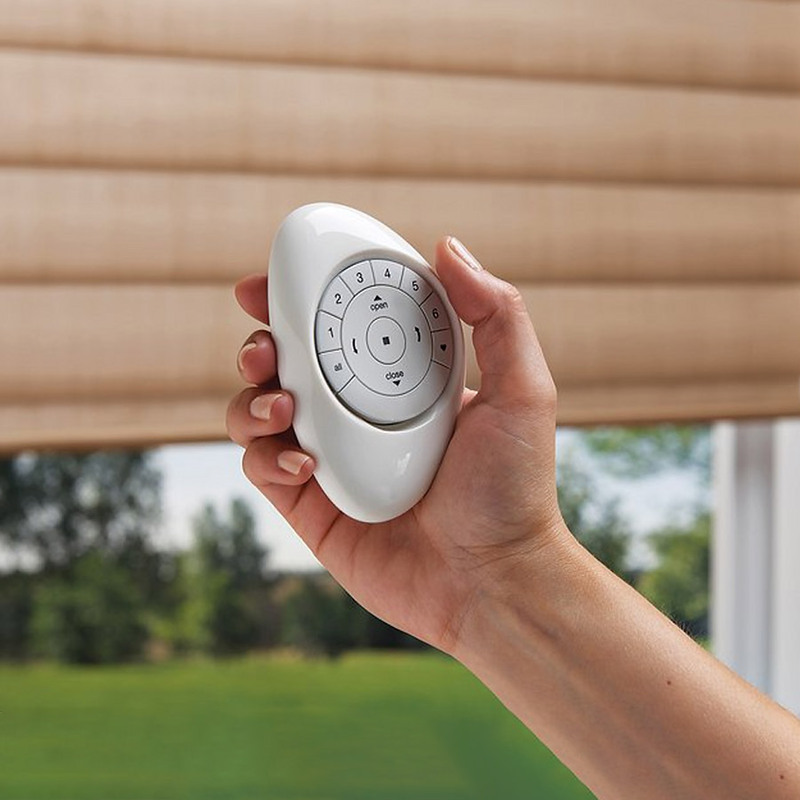 Operating your blinds with remote control is quick and easy. Window Shading Systems range of remote controlled blinds come complete with convenient functions and features such as zones, tilt adjustment for venetian blinds and multi-channel options which alow you manage multiple blinds with a simple click of a button. Our remote-control systems use radio technology, there is no electric wiring between the motor and the control. Commands are transmitted via radio waves, even though concrete walls. Window Shading Systems Ltd knowledge and experience with remote controlled blinds allow us to provide you with a level of advice and service second to none! 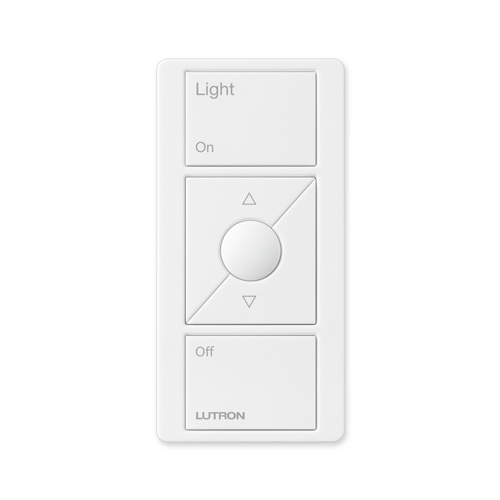 Lutron Pico Remote - This versatile remote can adjust lights, shades, or audio from anywhere! Any questions about our range of remote controlled blinds? Feel free to contact us and we’ll get back to you with professional answers and advice. Otherwise, simply click the request a quote button below, complete your details, and we will send your free quote direct to your inbox. 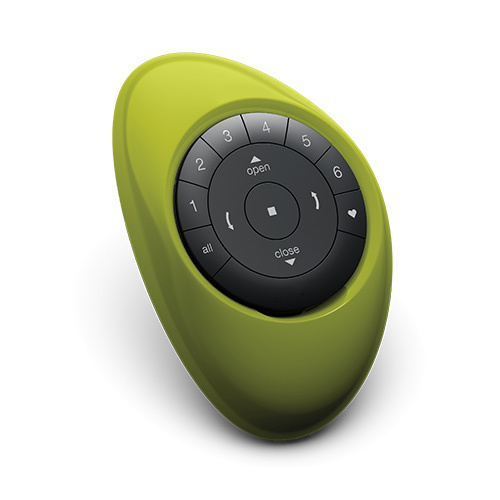 The Pebble Remote Control offers a modern alternative to a traditional remote control, allowing you to preset and easily operate up to six different groupings of window treatments. Adjust lights, shades, or audio from anywhere with a Pico wireless control. This versatile and easy-to-use control requires no wires and is compatible with a wide variety of Lutron lighting, automated window treatment solutions, and audio systems. Simple single group transmitter with LED feedback and magnetic back for wall storage. 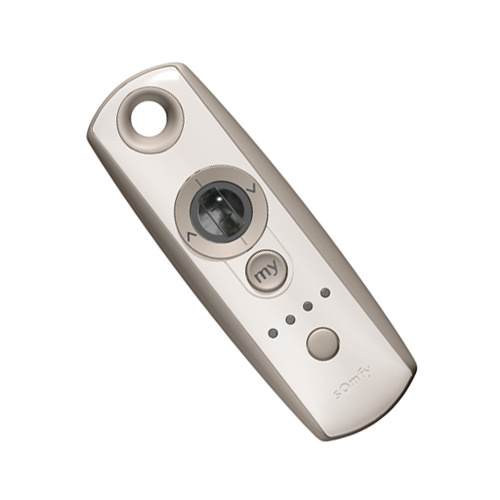 This basic remote control is built to make QMotion use simple and offers three intermediate positions in addition to Up and Down.